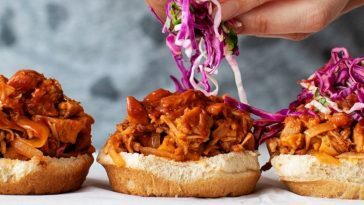 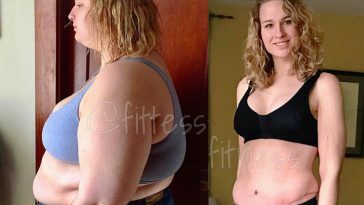 How Emily Wingfield Lost Over 50 Pounds By Mastering Portion Sizes! 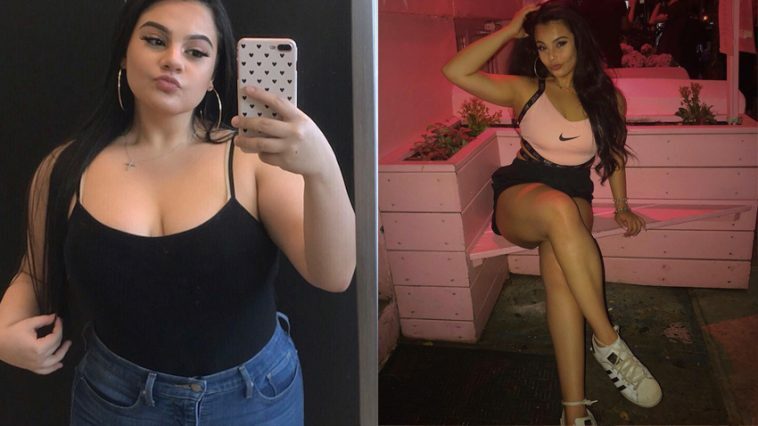 Ioana Chira Lost 70 Pounds But Feels Even More Confident After Gaining Some Back! 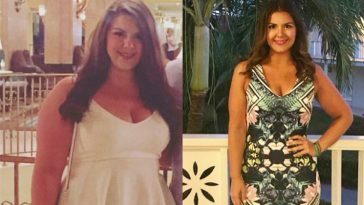 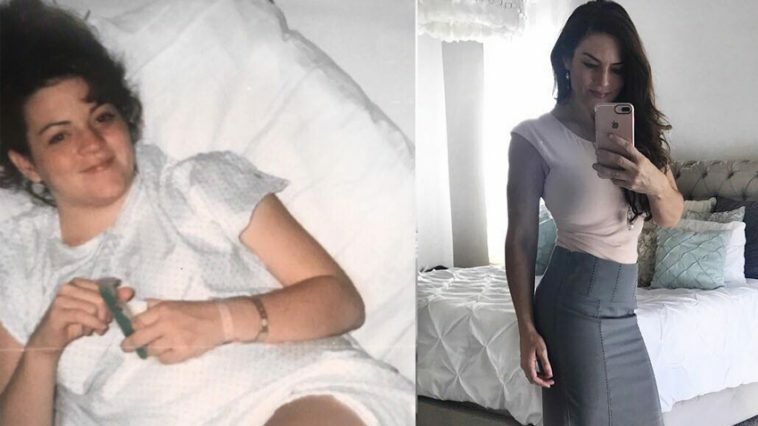 Andrea Carolina Explains Exactly What She Did To Lose 110 Pounds! 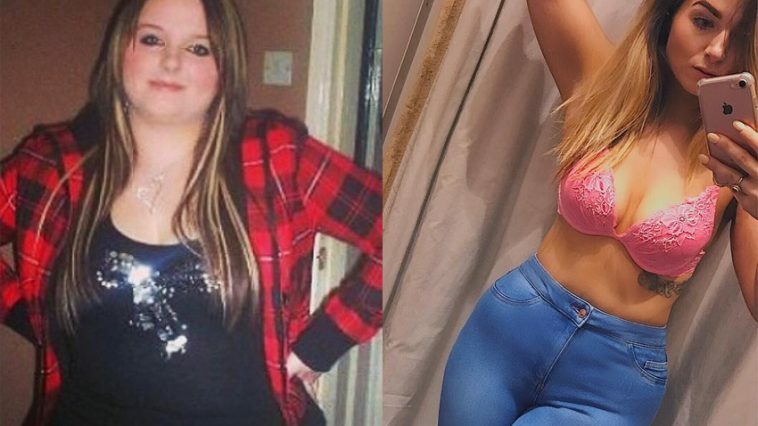 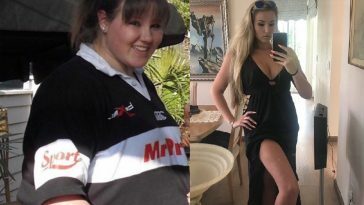 Rebecca Smith Shows Off Her Transformation After Swapping Cardio For Weights! 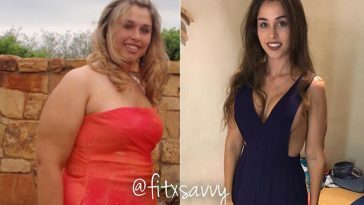 Anja Zeidler’s Diet & Workout Routine For Getting In The Shape Of Her Life!